Well hopefully not because there are some sick RSX's out there. Soon they will be just as rare as the CL's...well maybe. i used to own a rsx before i move onto here.. sometimes i find myself visiting the 'other' site too.. both have their own unique plusses. Wat'z Go0die AZ ?!? + 1 New Member..
Be sure to post some pics in a new thread so we can check it out. Never heard of this site in the past til Acurafest. Just found out about these forums. 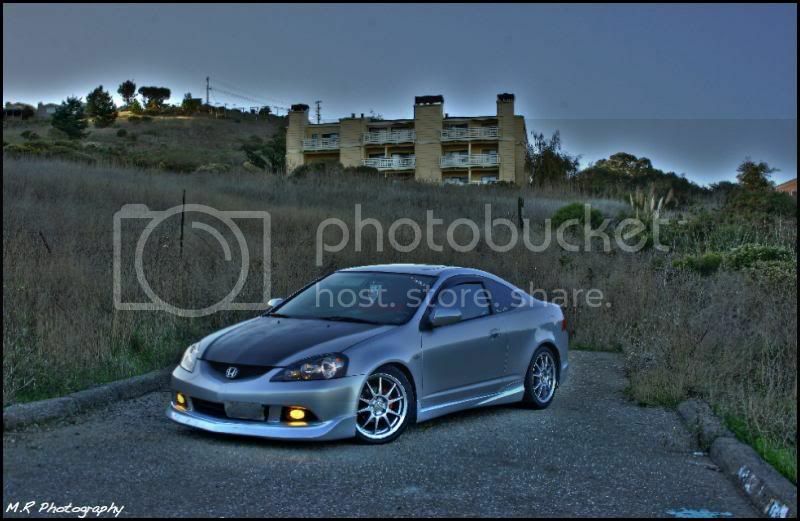 I have an '03 Acura RSX White Base Model. My mom has a Red '06 RSX as well!! 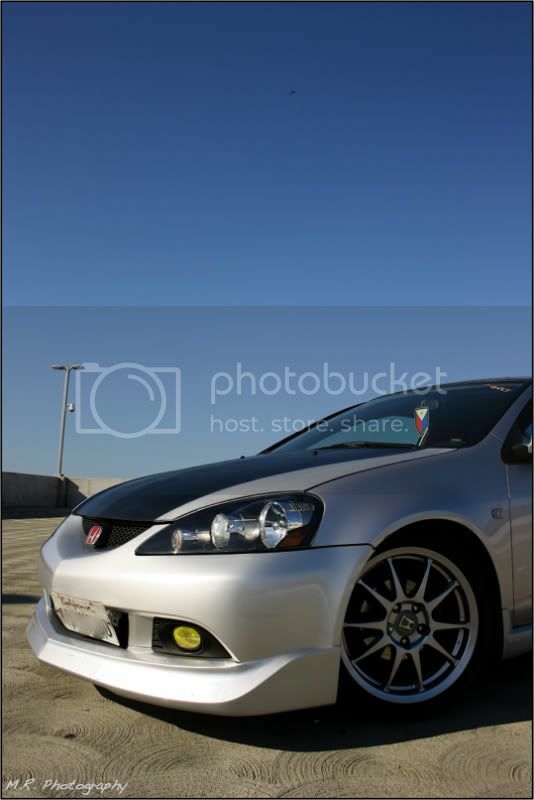 new AZ member; new TL owner but a long time RSX owner (02)!